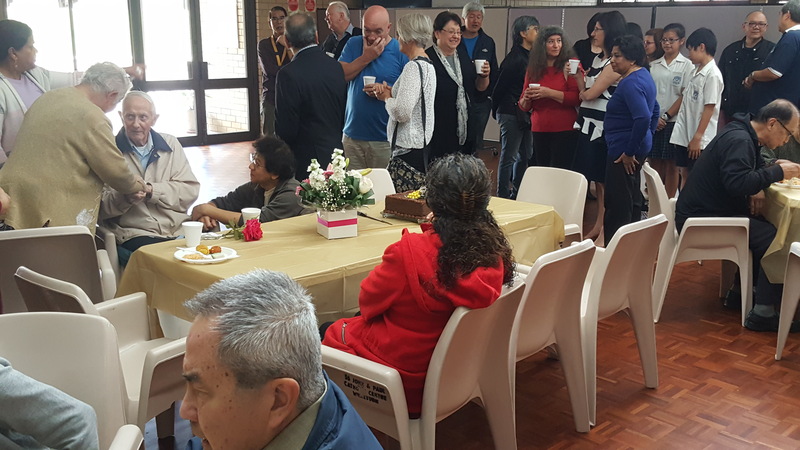 Fr Thai and the parishioners are warmly welcoming Fr Hyginus Ebede as the new Assistant Priest, who came to us from the Kalgoorlie Boulder Parish. We hope Fr Hyginus Ebede feels right at home in our vibrant parish. Christmas time can be a particularly tough time for our homeless friends on the street. It is a time when they can feel especially lonely while the rest of us are spending time with our family and loved ones. In support of the Holy Spirit of Freedom community and to help bring warmth to our homeless friends on the street, the young volunteers from Mission4Christ organised a series of community events leading up to Christmas. The young volunteers donated money to buy Christmas gifts; then gathered on 29 Nov to wrapped these gifts. Closer to Christmas, supported by their friends from T4C and RCIA, M4C organised the baking of some 800 pieces cookies. The team of volunteers then gathered in the parish centre on 23 Dec to gift wrap these gifts of love. On Christmas Day itself, a small team of M4C youth helped at the Christmas picnic organised by the Holy of Freedom community, where the community distributed the gifts to our homeless friends. Have a blessed Christmas, everyone. 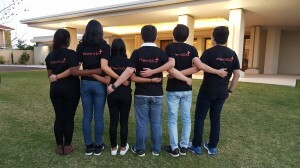 About 25 teens attended a special Teens4Christ (T4C) session on 20 Oct 2018, with the theme “Are You Overwhelmed?” The event was jointly organised by T4C and the Mission4Christ (M4C) youth, a group of youth leaders who have “graduated” out of T4C. During the session, assisted by parents and teens musicians, the M4C leaders led the teens in praise and worship. For formation, the M4C leaders shared with the teens their experience in handling school work, peer pressure and relationship issues. On a rather windy afternoon, volunteers from the Holy Spirit of Freedom hosted a BBQ for Perth’s homeless at McCullum Park in Victoria Park. A team of Mission4Christ (M4C) youth assisted with cooking and serving of food; and the clean-up thereafter. In spite of the cold, the community brought much needed warmth to the hearts of many of the homeless. Praise the Lord! 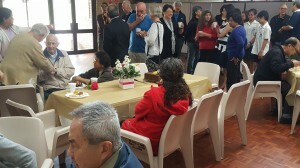 About 60 parishioners gathered for a morning tea on 19 Oct 2018, to celebrate with Norm Curtis his life and achievements. Norm Curtis is a long time parishioner of our parish and has served the parish and the Church faithfully for many years. His chairmanship of the Finance Committee has seen many much needed improvements to the parish ground and its surround. In spite of being diagnosed with terminal cancer, Norm has kept a bright outlook and shared with parishioners his challenges and journey. Please continue to pray for Norm, his family and all who are suffering from physical and other ailments. At the Vigil Mass on 13 Oct 2018 (Sat), about 40 young people from our parish gathered to celebrate the launch of the new John Paul Youth Mass. During the mass, young people from Teens4Christ, John Paul Youth Ministry and Mission4Christ came together to serve the mass as one young church. At the end of the mass, representatives from each of the ministries introduced their respective groups to the parish community. The young people then gathered in the church hall to enjoy an evening of food and games. Let us pray for our young parishioners in the Year of Youth as they lead the way in opening up new horizons for spreading joy! Pope Francis blessed 6 statues of Immaculate Heart of Mary for 6 separate continents. The Pilgrim Statue of Our Lady for Australiasia arrived at the Willetton Parish on 9 Sep. A total of 500 parishioners participated in a day of prayers and reparation. The afternoon concluded with a fellowship meal. 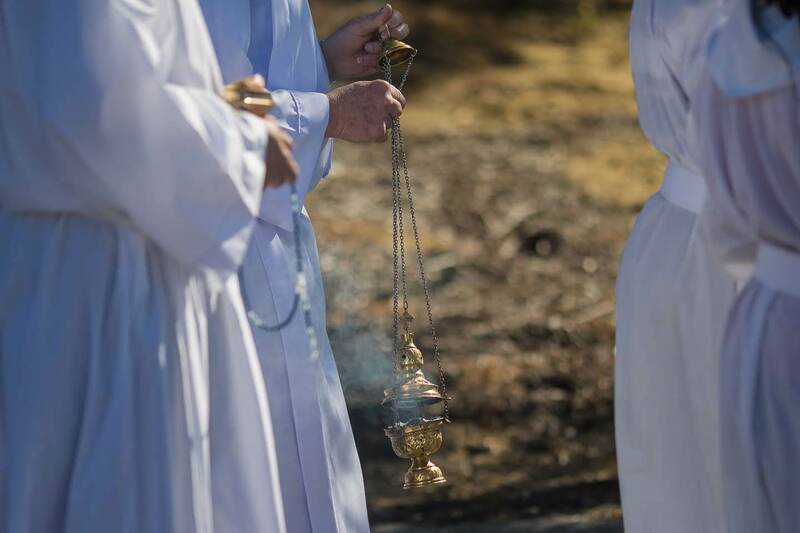 At 6.30pm Mass on 8 Sep (Sat) and 10.30am Mass on 9 Sep (Sun), 59 children from the Parish Religious Education Programme (PREP) and Orana Primary School celebrated the Sacrament of Confirmation. In conferring the Sacrament, Vicar General Fr Peter Whitely congratulated the children and encouraged them to continue to grow their faith. Congratulation to all children and their parents. Special thanks go to all teachers and catechists who help prepare the children for this important milestone in their faith journey. Please continue to pray for the children and their families. The Holy Spirit of Freedom held a BBQ for the homeless on 19 Aug at McCullum Park in Victoria Park. A rich menu were on offer: sausages, beef patties, salad, coleslaw, rolls, drinks and much more. All food were generously donated and prepared by the volunteers. The Mission4Christ (M4C) group of young adults were on hand to help cook and serve the food. After the meal, everyone joined in for a friendly game of soccer. 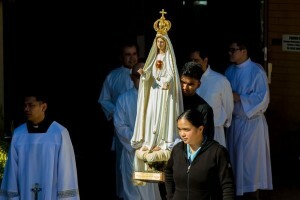 M4C are a group of Uni-aged parishioners who have ‘graduated’ out of Teens4Christ (T4C). M4C serves the parish and wider community through missions and volunteer work. 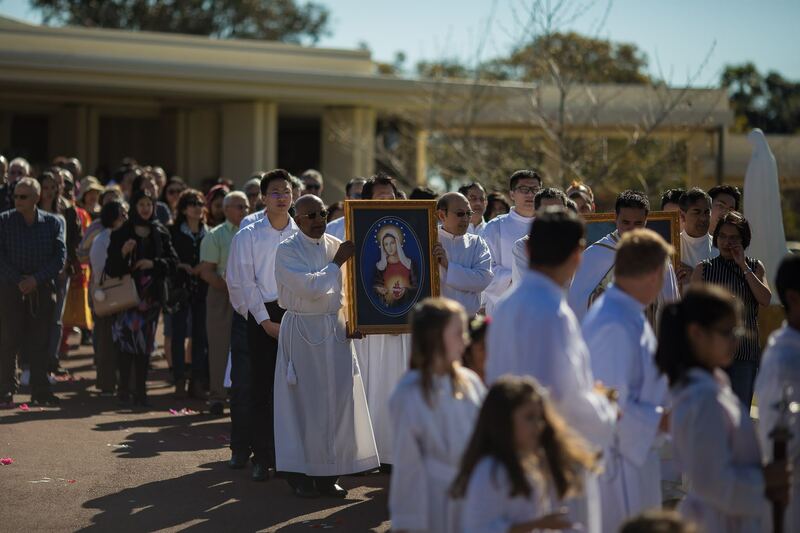 To contact them, please email m4c@willettoncatholicparish.org.au. About 30 teens gathered in the parish hall on 11 Aug for a special theme Teens4Christ (T4C) session – “Missions & Community”. The session was led by the young adult group Mission4Christ (M4C), who shared with the teens mission work they have undertaken in the local community and abroad. As usual, there were abundance of fun, formation and food! T4C is a teens ministry specially catered for high-school-aged teens. The group meets on the second Saturday of each month. For more information, contact Raisa raisagodin@yahoo.com.au 0424 466 677 or Joey joeycarlos5@gmail.com 0434 947 055.